On this podcast, Dr Richard Lustberg talks with Dr. Penny Donnenfeld about stress. Stress has been shown to cause and contribute to a large number of psychological disorders. 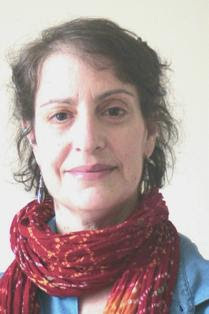 Dr. Penny Donnenfeld is a clinical psychologist with over 20 years experience. She has received a doctoral degree in clinical psychology from Yeshiva University. During the past 20 years, Dr. Donnenfeld has held coordinator and supervisory positions at Jacoby Medical Center, Yeshiva University and The Teachers College at Columbia University. Presently, Dr. Donnenfeld is in private practice in Manhattan and Springfield, New Jersey. She has a particular interest in working with stress and stress related disorders. This work entails developing individual stress reduction plans and teaching skills that enable the patient to maintain health promoting practices.